Change of seasons can be tough on skin. Here are ideas to make it easier. Soap minimally – Armpits and groin only and for your face and neck use a creamy lotion cleanser (like the SkinMedica Sensitive Skin Cleanser, SkinCeuticals Gentle Cleanser, or Eminence Lemon Cleanser). 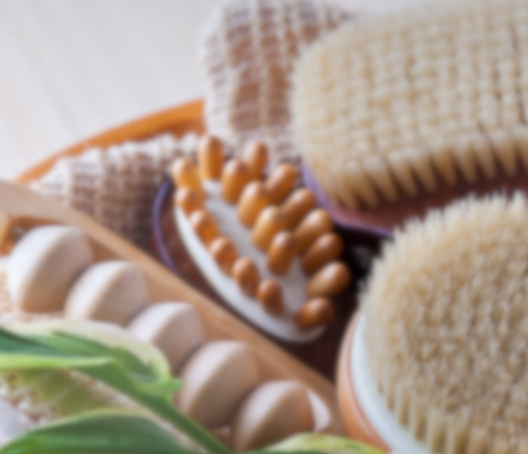 Use good body lotion every day after bath or shower – try Cerave (drugstore) or theEminence Honeydew Body Lotion (organic). 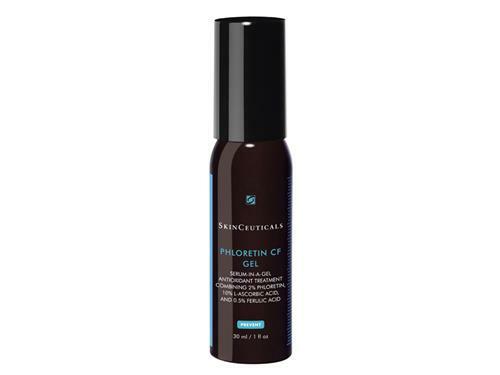 Consider moisturizing your face and neck more often or add an extra moisture-trapping layer under your regular moisturizer morning or night, like the SkinCeuticals Hydrating B5 Gel (mostly hyaluronic acid) under your regular moisturizer. If you’re oily normally, you probably won’t need as much oil control, so adjust by….. Consider switching to a less drying cleanser more for normal skin like the ones above. Consider using your Vitamin A cream 3-4 times a week instead of nightly. Consider adding a moisturizer in a gel base that’s hydrating but not oily, like the Hydrating B5 Gel or the Eminence Sugar-Plum Oil-Free Revitalizer. 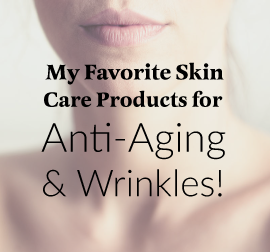 I just posted my Fall Winter Skin Care Products Regimen. 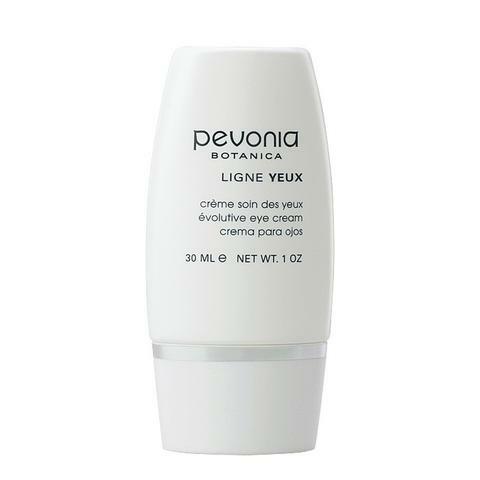 You’ll see that I have added a new line – Pevonia. I’ll have more info on that new line in a week or two. And I’ll offer them in the SkinTour products store also.